Get a little fancy tonight. Clink, pop, fizz. Champagne adds sparkle to any special occasion, but we prefer it best on your average weekday, paired with potato chips and friends. 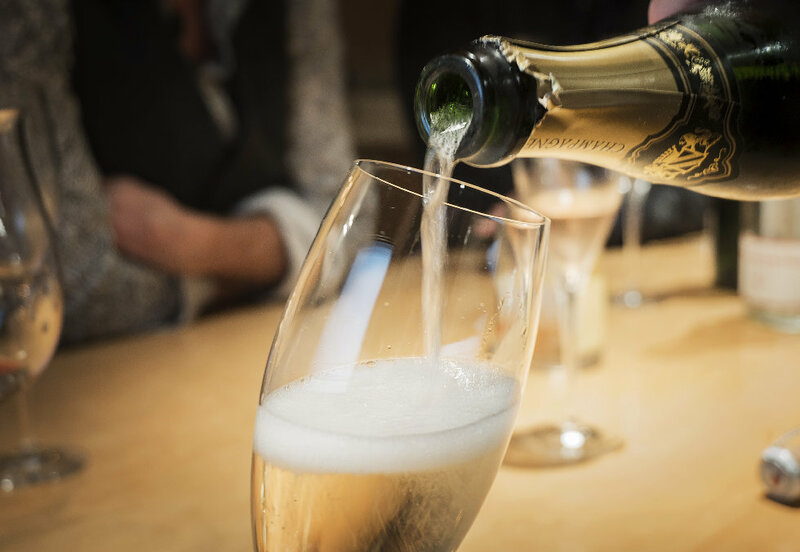 Toast to the weekend or to whatever you fancy (Valentine's Day if you must) at San Francisco's best spots for a pop, clink, and fizz.